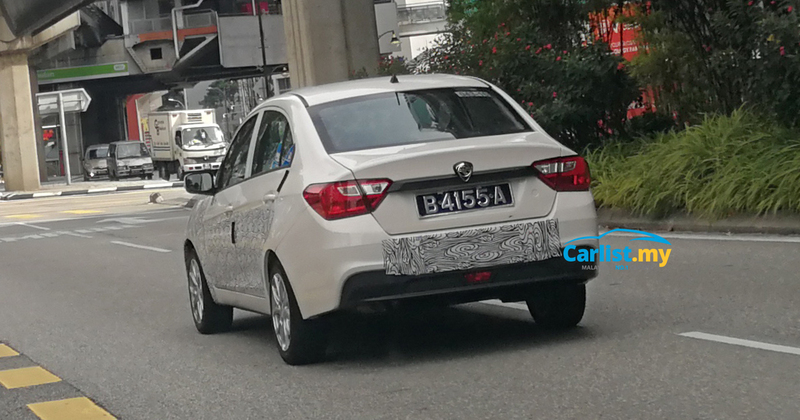 Apart from working on the facelifted Iriz and Persona, it appears that Proton engineers are also busy working on the Saga facelift. Our colleague Aswan spotted this taped up Saga in town, with copious amount of camouflage up front and at the back. 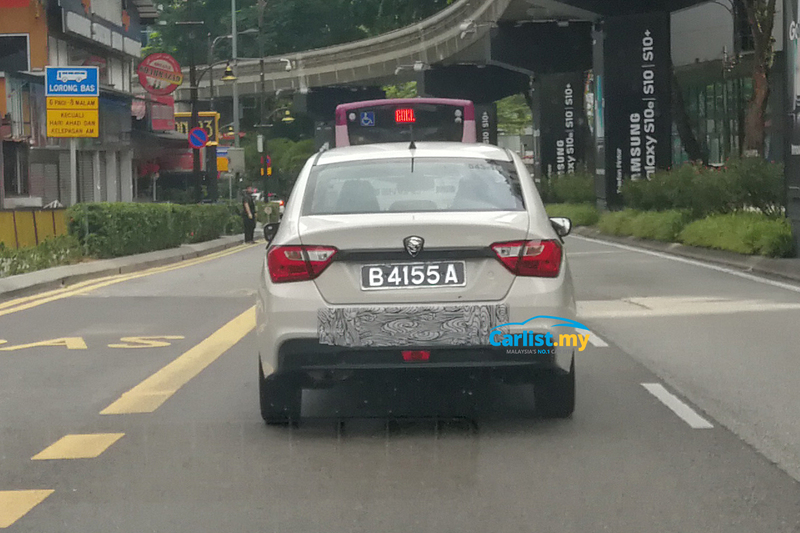 Similar to the recently-previewed Proton Iriz and Persona facelift, the Saga facelift could feature a front grille with the ‘Ethereal Bow’ design. In addition to the visual updates, sources familiar with the matter also revealed that the upcoming Saga facelift could be fitted with a new four-speed automatic transmission from Hyundai PowerTech, replacing the Punch-sourced CVT-type automatic. 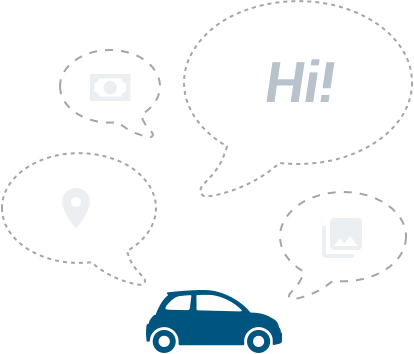 Last but not least, the new Saga facelift could also receive a new touchscreen infotainment system, albeit without support for the “Hi Proton” voice command.